Mt. 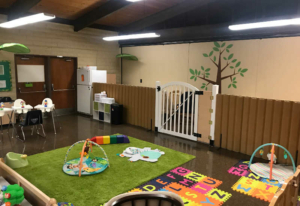 Calvary Lutheran Infant Center is accredited by the National Lutheran Schools Association (NLSA) and serves families with children ages 6 weeks to 2 years of age. All of our highly qualified teaching staff are trained in early childhood education and meet all state requirements to teach and care for infants. Most importantly, all are Christian teachers who have a passionate love for your children! Mt. 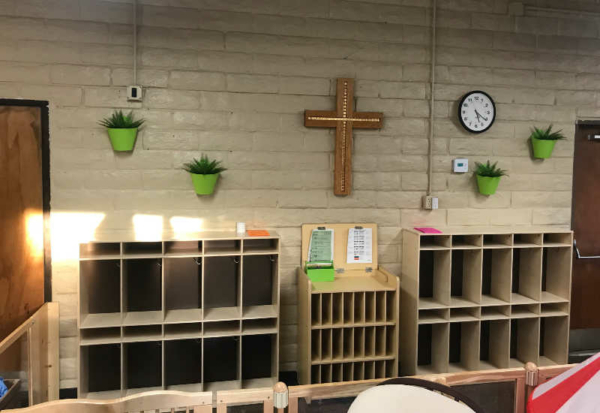 Calvary School has been successful in our mission of providing a Christian education of excellence where students C.A.R.E. by developing Christian values, Academic advancement, becoming Responsible citizens, and Effective communicators. We are able to reach this goal through our “Approach to Excellence” in education as well as in our thorough selection of preschool curriculum. Interactions foster positive identity and a sense of emotional well-being. Social skills are developed by introducing the values of respect, diversity, and empathy. 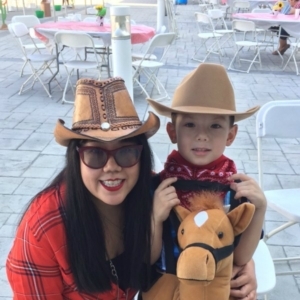 Developmentally appropriate activities and interactions are geared towards each child’s individual needs. 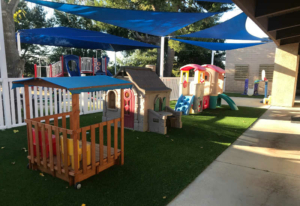 Our sensory rich space is designed for children to explore and develop their senses through active play. An extensive choice of materials facilitates language, literacy, expression, and overall development, appropriate to each age group. As children age up, they are free to express themselves through various creative art activities. 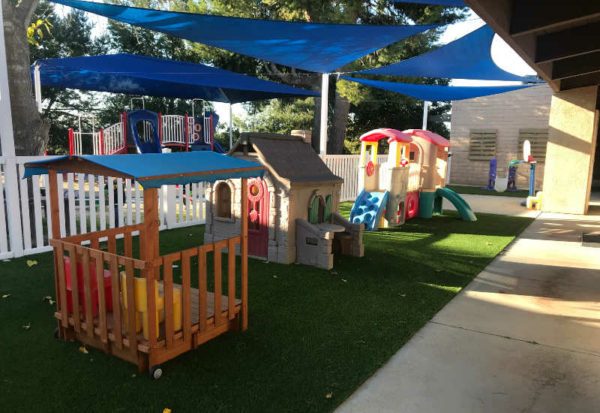 Through a safe, clean, securely designed classroom and play yard, time, space, and tools are provided for active play to properly develop gross and fine motor skills. Spiritual growth is developed in all children through activities involving Bible stories and songs, understanding the importance of Jesus’ love, attending weekly Children’s Chapel, and instilling the importance of treating others in a Christian way at all times. We are dedicated to providing the best possible environment for your child’s learning and development. 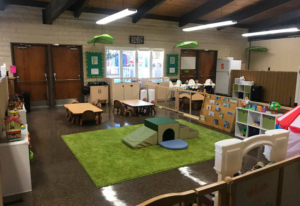 Our center is designed to promote a calm and playful atmosphere where children can grow and explore with us.